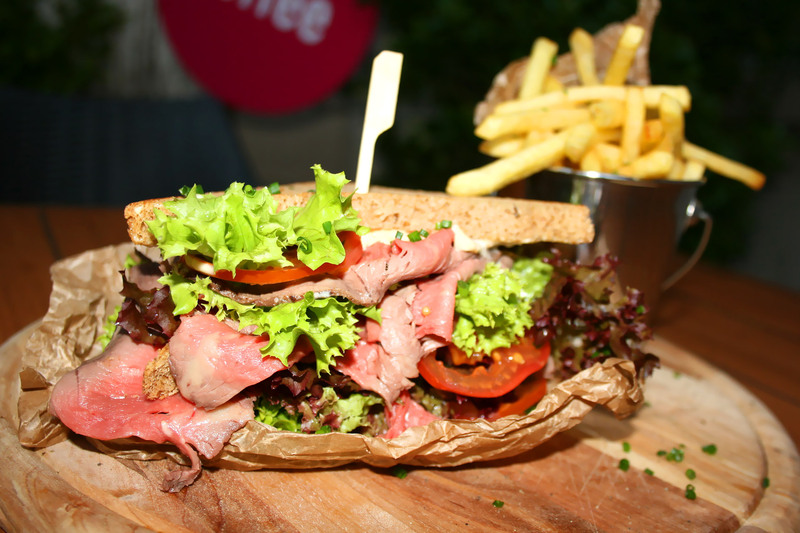 Come to us for a quick refreshment in the form of our Club sandwich. Made of out the freshest materials, it’s quite filling and tastes great. Explore our meals, which are cooked using fresh materials of the highest quality. Book your date for holding a business event in our calm and clean space with a view of the Old Town Square and Tyn Church.